Let’s get together, yeah yeah yeah! Here’s the thing. If you’re looking for a photographer to show up on your wedding day, snap a few photos and take off, we might not be the best fit. As a husband and wife photographer team, we firmly believe in genuinely getting to know one another in order to capture all the emotions on your wedding day because we know marriage is more than just a ceremony! And that all starts with grabbing a cup of coffee and sitting in a cafe while you share all the details of how you met, how you got engaged, and what you envision for your dream day. So scroll down to our price guide, and let’s chat! Engagement Package I is the perfect session for couples looking to casually shoot at their location of choice (within 20 mi. within Seattle). We’ll hang out for an hour and have a blast capturing the uniqueness of your love! With this session, you will digitally receive 50-70 edited images. I encourage couples to consider the time it takes to change outfits and recoup back to the location. You are more than welcomed to do two outfits, but from our experience one outfit produces best shots. Itching to wander? 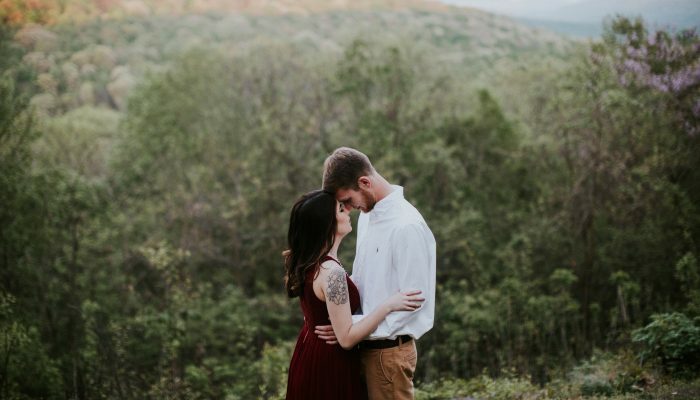 This engagement session is perfect for couples with adventurous and daring hearts that seek to travel outside of Seattle to capture their love! Got a favorite hiking or climbing spot? A secret hideout location? Or a place with special memories outside of Seattle? We’re down! This package permits us to spend 5 hours to explore (including travel with up to 120 miles round trip included), have fun while capturing breath-taking shots. With this package you will digitally receive 80-100 edited images. Any additional miles traveled after 120 will be charged a dollar per mile. Each package includes two photographers, online gallery, and print release. All photos come in full resolution and our packages range from 6, 8 to 10 hours of coverage. Every wedding is customizable meaning you decide how our hours will be spent! However, we hope the following descriptions can be used as a helpful guide for couples planning their day. This package is great for small weddings that don’t necessarily want full coverage of the wedding. Because wedding ceremony & reception are typically 6-8 hours, getting ready photos may not fit into the hours. However, it’s perfect for couples planning to have intimate, non-traditional weddings that only need a snippet of their day captured. This package will include up to 6 hours of coverage. This is our most booked and popular package! 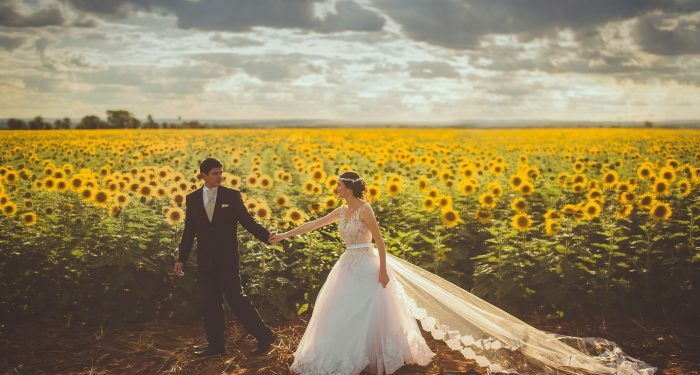 It’s perfect for couples that want full coverage of their day and this includes getting ready, first look, venue shots, ceremony, reception, and can’t forget the dance floor! Please note that we only need about 30 minutes to shoot the dancing portion of the evening unless you are doing a special exit e.g. sparkler, bubbles, etc. This package will include up to 8 hours of coverage. Planning a special send-off at the end of the night? An added cultural ceremony? Want to shoot at an extra location? 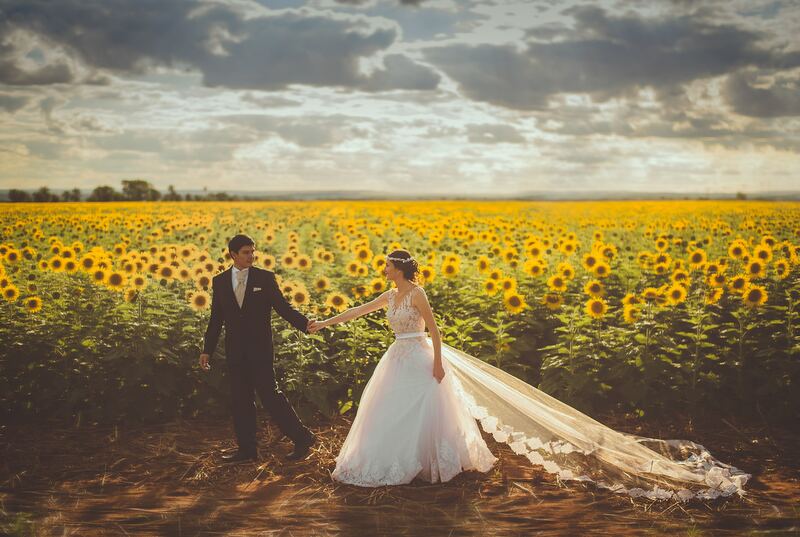 Package three ensures enough hours in the day to cover those wonderful segment of your big day! It’s great for couples that plan to have special additives to their wedding that requires a little bit more time. This package will include up to 10 hours of coverage. *Please note that when you book your wedding with us, you can add your engagement session for half the full price!